It has been a long hard winter and people are getting out and doing things in the yard and cleaning the house. Bring your plumbing up to date or you may be cleaning up a flood! 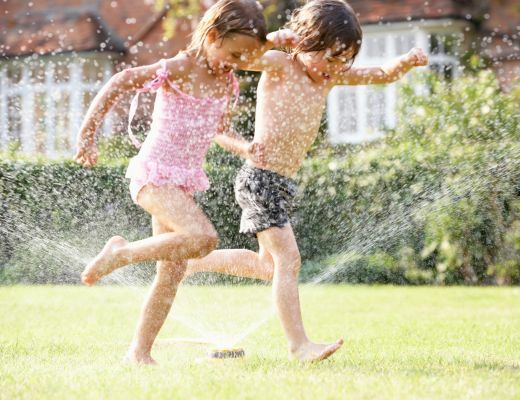 Turn on your hose faucets and check for leaks on the valves and spigots that could waste water and damage your home. Check the water heater for signs of rust or damage; it worked hard all winter heating that extra cold water that we had. Don’t let it fail and catch you unprepared. Get a plumber to check that sump pump out, make sure it works well; a hard spring rain is right around the corner. Winter is hard on thermal expansion tanks and valves around the home. 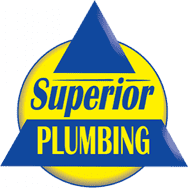 Have a plumber check the pressure to your home and adjust or replace the pressure regulator if necessary, it may head off having toilets or faucets damaged due to high pressure. Having a natural gas line run to your grilling area will keep you from running out of gas during that cookout with friends. With the trees getting green, get green in your home! Let us investigate if a circulating pump can be installed in your home. A circulating system will save water and reduce your water and sewer bill by reducing the wait for hot water; systems are even now available for tankless water heating systems. Energy efficient water heaters are going to save money on heating costs and you might be eligible for rebates. Now is a good time to save!